below you can automatically book a time slot and then choose, how many men and how many hours you would like to book for. Unfortunately we can not stay any longer if you go over your time slot, due to other bookings. Please provide all the details requested once you have clicked on a time slot. Extra vans and men available on request, please call for details. 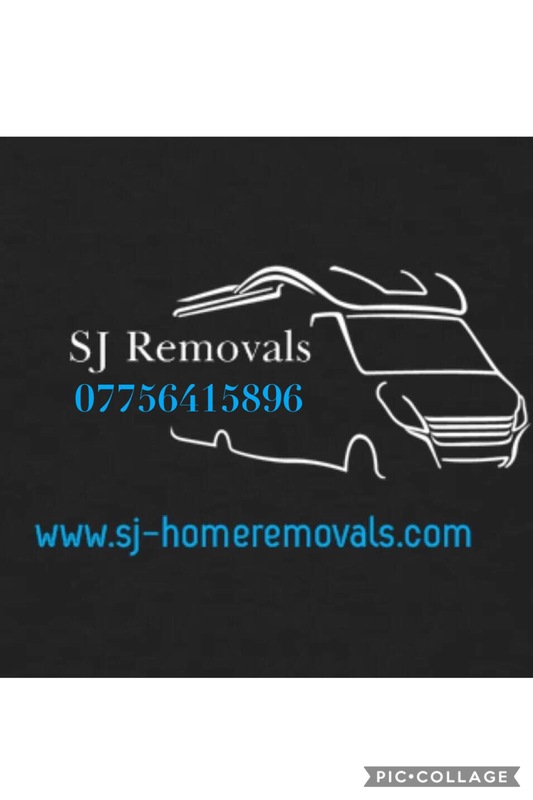 For removals man and van more then 10 miles out of the Plymouth area please call or email to confirm different prices. All Bookings With Us Are Secured And We Always Aim To Be On Time. Should Any Delays Incur Then You Can Expect A Courtesy Call Advising You Of Our Estimated Time Of Arrival.